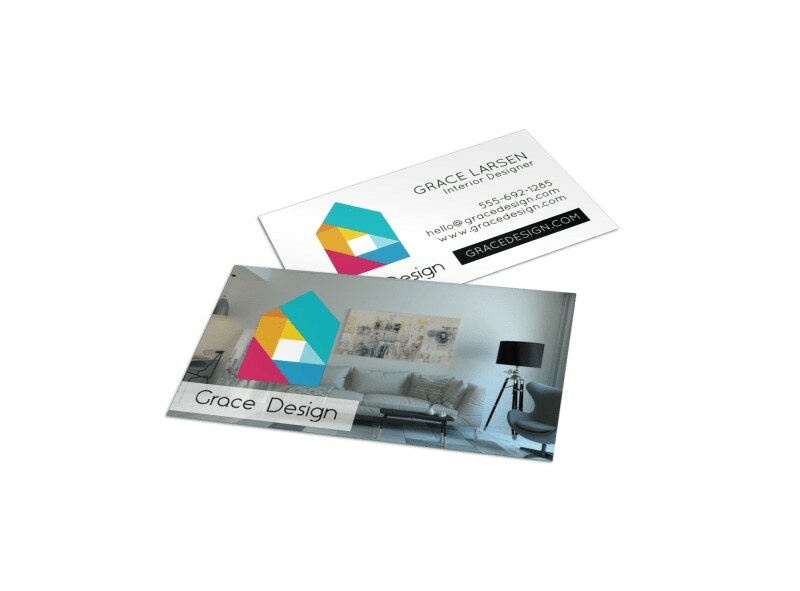 Customize our Creative Interior Designer Business Card Template and more! 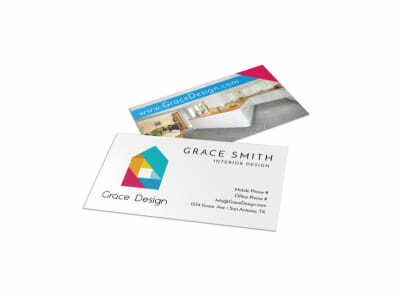 Network for your interior design business with this customizable business card that gives potential clients the information that they need to reach out to you. Make sure your contact details are front and center, then choose your favorite colors and other design elements to make your info stand out.